I love music. Like a lot. It’s been a pretty big part of my life since I was little. I love to sing, and I love to just listen to music. I started singing in my school choir in third grade. There was a program called All City that the music/choir teachers from each elementary school picked the best students to take part in it. I was selected both years I was eligible. I also did choir in high school, and was part of my tribes drum group growing up. 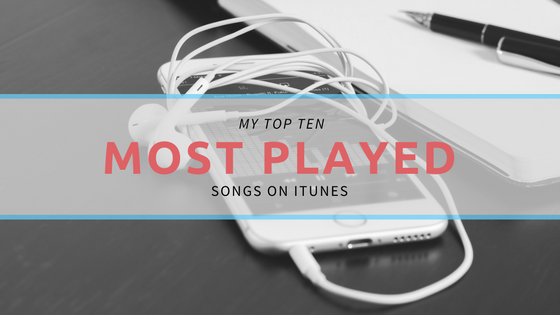 That said, I want to talk about my top ten most played songs on my iTunes. 2. “Word Up!” by Little Mix – This was a cover done for a charity event. I bought the song mostly because I was supporting the cause. But the song itself is really catchy. It’s got a high tempo and is great for working out or even just brightening your mood. 3. “Beside You” by 5 Seconds of Summer – Remember when I said they were one of my favorite bands? This is an old song, one that was written/recorded before they became famous. I like it because you can easily sing along and love songs are some of my favorites. 4. “Stay With Me” by Sam Smith – I love this song! Sam Smith’s voice is like honey and this song reflects that perfectly. It’s a love song, which I said I like, and it’s very easy to sing along to. This is one of the few songs I heard on the radio that didn’t play itself out. 5. “Fun.” by Troye Sivan – This song is great because of the beat. It’s not too upbeat, but it’s not too slow. Troye has a lot of great songs like this. 6. “Miss You” by 5 Seconds of Summer – This is a cover of the Blink182 song and I prefer this version. Don’t get me wrong; I love the Blink version! I just love this because their voices make it sound even better. Plus it mentions my favorite animated movie of all time: The Nightmare Before Christmas. 7. “Close As Strangers” by 5 Seconds of Summer – Remember when I said they were one of my favorites? I wasn’t joking! This song is great because even though it’s meant as a love song, I can connect with it about some of my good friends. Everyone has at least one person that they used to be so close to, but now you’re as close as strangers. 8. “Gotta Get Out” by 5 Seconds of Summer – This is the last 5SOS song, I promise! This is a favorite because it reflects my feelings most of the time. I just gotta get out of here. 9. “She Keeps Me Warm” by Mary Lambert – I. LOVE. THIS. SONG! I love this artist, too, but this song 😍 The chorus to this is the same as the chorus for Macklemore’s “Same Love” because this is her version. It’s such a good song, I beg you to listen to it! Looking at this list, I’m seeing a pattern. Not only do I adore 5SOS, but all but the last two are British or Australian. LOL. I think you can learn a lot about a person based on what music they listen to the most. I have a playlist I listen to most that has 409 songs and I added a song yesterday. 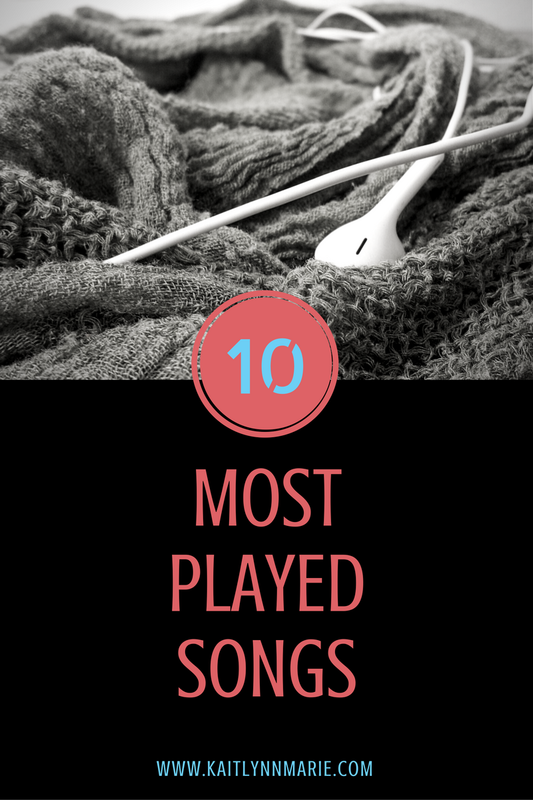 Have you heard of these songs/musicians? What are some of your favorite songs? Let’s chat in the comments! There's a lot on here that I've never heard of, including 5sos! 5SOS is so good! Some people consider them a boyband because they toured with One Direction but they're more like a pop/punk band. They and Troye are Australian, Little Mix and Sam Smith (who I'm sure you've heard of lol) are British and Mary Lambert and Onision are both American.